According to the Centers for Disease Control and Prevention, approximately 17% of U.S. adolescents and 35% of U.S. adults are obese. This figure is expected to climb to 42% by 2030 if current trends continue. In response, UC Denver's Anschutz Medical Campus has opened a Health and Wellness Center, which will conduct research on nutrition and wellness as well as offer exercise and wellness training for the public. The goal is to discover the most effective ways to fight obesity and then implement them in the local community. Executive director James Hill is hoping to set an example for the rest of the country. "We want to be the beacon that makes this campus, this community and this state the epicenter for promoting wellness," he said at the Center's grand opening. Hill's goal is to reduce obesity by 10% in 10 years for the entire state of Colorado. 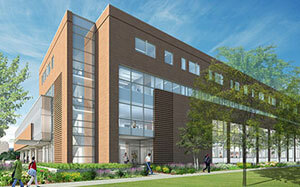 His vision is that "this whole Center will be devoted to making wellness an American core value." 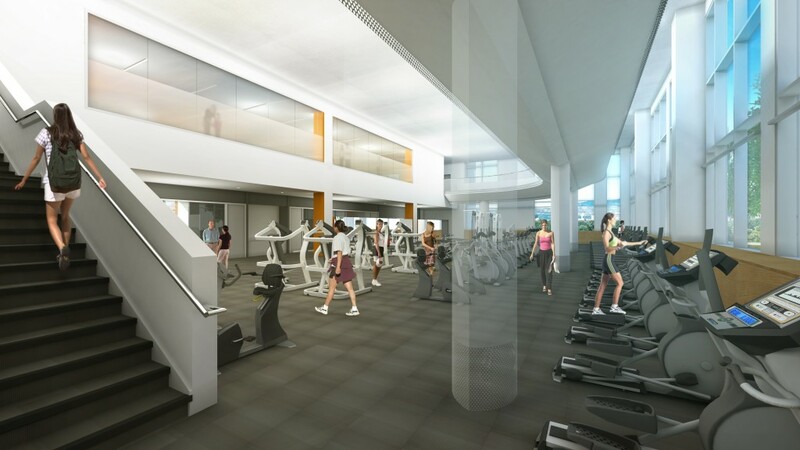 To this effect, the Anschutz Wellness Center features a state of the art fitness facility, complete with a running track, swimming pool, and classes on exercise and sports led by top fitness professionals. In addition, the Center offers several workshops on everything from sports nutrition and performance training to cooking healthier daily meals. Even massage therapy and acupuncture are available inside the Center. The shining example set by the Anschutz Wellness Center will not only lead to new innovation and breakthroughs in nutrition and wellness, but will also hopefully spread as a concept throughout the United States. Biotechnology Calendar, Inc. holds a BioResearch Product Faire™ event each year on the Anschutz Medical Campus. Biotechnology Calendar hosts trade shows at top research institutions across the nation, and attracts purchasing agents, professors, and lab managers from research institutions and universities. See our 2012 nationwide show schedule to find a show near you.